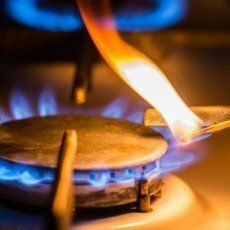 PES are a highly professional company providing gas safe engineers who are able to service, repair, install and maintain just about any kind of heating and boiler system for the London area, for both commercial premises and domestic properties. 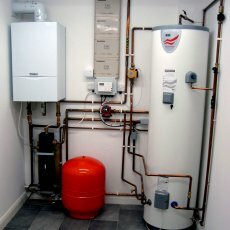 We take pride in that if you call PES we will solve your boiler problems with the minimum of fuss and disruption. 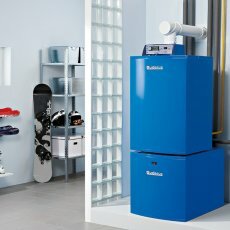 We have been giving our customers all types of boiler solutions in London for over 20 years. 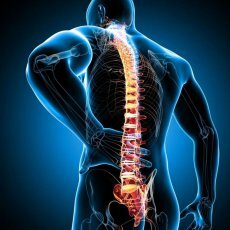 We are proud to note that the majority of our work now comes via repeat business from happy existing customers or client referrals. PES is not a franchise and we don’t use a call centre, we are a family business, which means that we can give our customers the best advice and assistance without delay. All PES engineers are Gas Safe Registered and appropriately qualified, meaning that they can install, repair or replace most types of gas boiler from large commercial boilers (over 70kW) down to domestic home boilers. 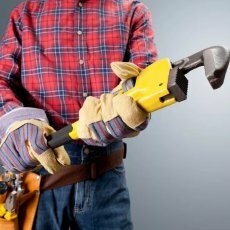 We also pride ourselves that despite having been in the industry for more than 20 years and providing our customers with a highly professional service, we are still able to give a competitive pricing structure. 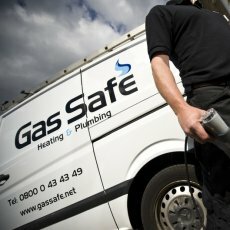 Our customers know that whatever they need from our gas safe engineers they are getting a highly professional service at the best value. 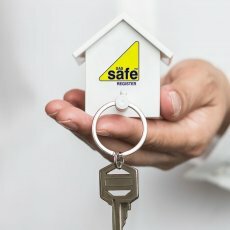 If you need gas safe engineer, then call us to see how we can help you. 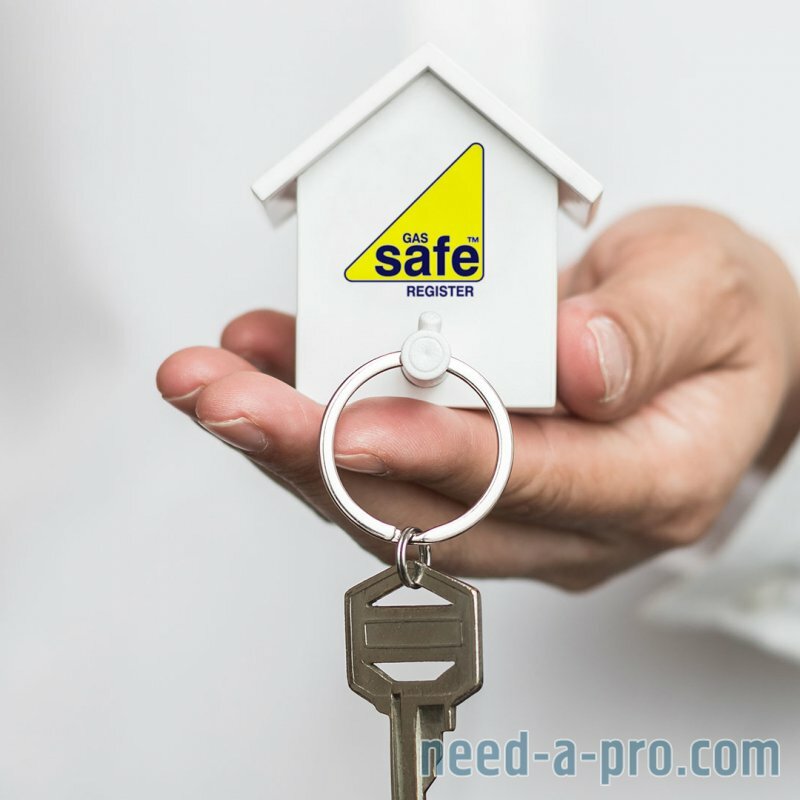 If you need a boiler service, landlords gas safety certificate or any other service requiring a gas safe engineer, then we can provide that for you. If you require any further details of our pricing or a complete schedule of rates then please see pricing. 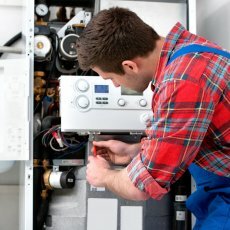 At PES we specialise in most types of commercial and domestic boilers, we have worked on some high profile commercial properties, we service, repair, install and replace boilers and heating systems to the highest possible standard. 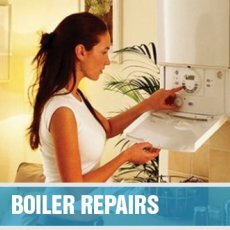 We also provide 24 hour emergency boiler repairs and you can rely on our engineers to be with you on time, respect your home or commercial premises and not leave without providing you with a solution.